Stainless Steel 304 & 316 Half Round Bar Supplier - Stainless Shapes, Inc.
Half Round Bars – Half Round Bars are incredibly important for machining and canning industry. It is an exquisite shape that has niche appeal among many of the various fields that use stainless steel. Our 304 stainless steel half round bar is cold drawn and annealed, offered in stock lengths or cut to size. 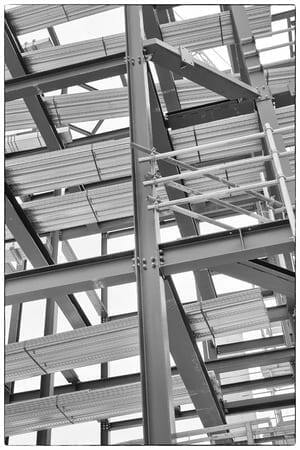 The 304 stainless alloy offers strength and corrosion resistance in various environments and can be used in framing, machine part fabrication, food service and the medical device industry. 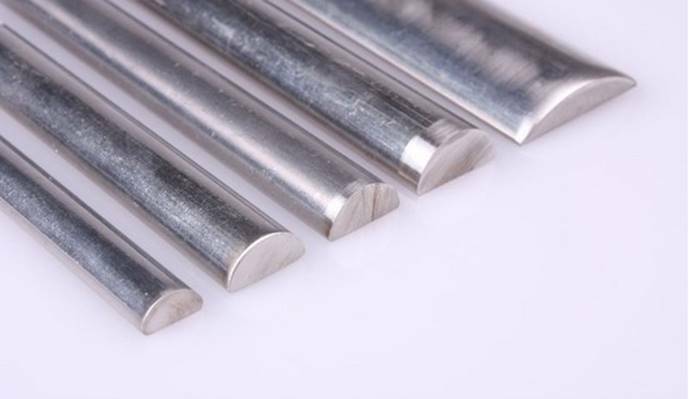 Stainless Steel Half Round Bar Stock – We offer the most grades and sizes(see below). By providing superior material you can meet your customer demands and specifications. How can we make you another satisfied customer? Millimeter and Fractional Sizes – Our standard fractions sizes range from 1/16th of an inch to 24 inches. We offer materials with tight tolerance (+0/-.0003’) Regardless of which size you require, rest assured knowing that we will have it delivered to you as fast as possible. Hot Rolled – The hot rolled finish is one of the most common finishes on the larger diameter. It is shipped directly after being completed in the hot rolled finish. Annealed Cold Drawn – This is a thermal treatment used to soften the material being drawn, to modify the microstructure, the mechanical properties and the machining characteristics of the steel and to remove internal stresses in the product. Depending on the desired characteristics of the finished product, annealing may be used before, during (between passes) or after the cold drawing operation, depending on material requirements. Cold drawing the material applies a better finish with tighter tolerances. Cold Finish – The cold finish is an extended version of the cold drawn version. While cold drawn is an extension of the hot rolled process. The cold finish allows us to take the extra time to line the steel in a singular direction. Smooth Turned Bright Finish – Otherwise known as bright annealing. This process creates a smoother finish that offers tighter tolerance than hot rolled rough turn. Centerless Ground – This process allows us to offer a superior product with tight tolerance and consistency. Pump Shaft – The most precise shafting for pumps, we promise to make sure your material has the tightest diametrical and straightness tolerances. Bearing Quality –Bearing quality means that the bars have been centerless ground and running undersized, so it is easier to install bearings.